Green tea being not so flavoureful is rarely preffered by people.But I am sure that once you read the following benefits of green tea,you will include it in your food time table. Add water to a cup with green teabag in it. Have your refreshing cup of green tea!!!!!!!!!!!!!! For powdered green tea,Green tea powder needs to be boiled with water. 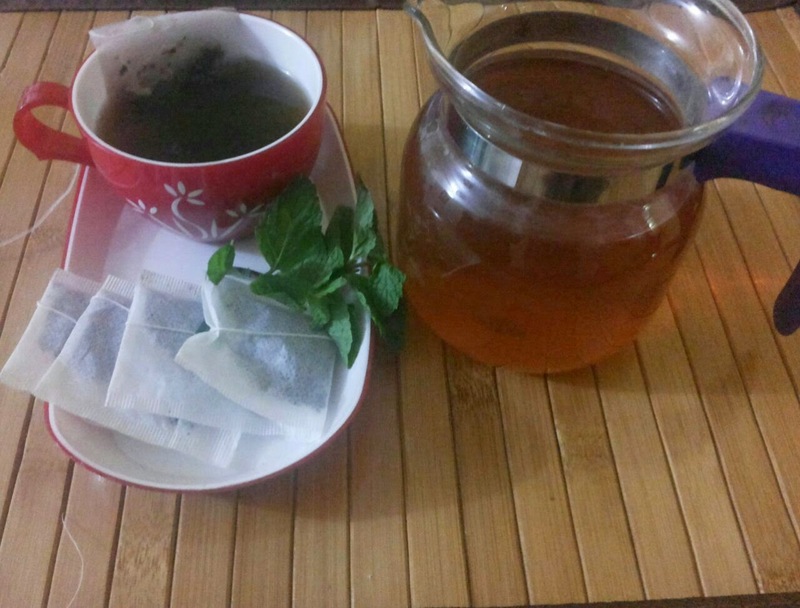 As per taste lemon can be added to the already brewed green tea.